Bunch Of Lavender Flowers, Sachets Filled With Dried Lavender.. Stock Photo, Picture And Royalty Free Image. Image 67098361. 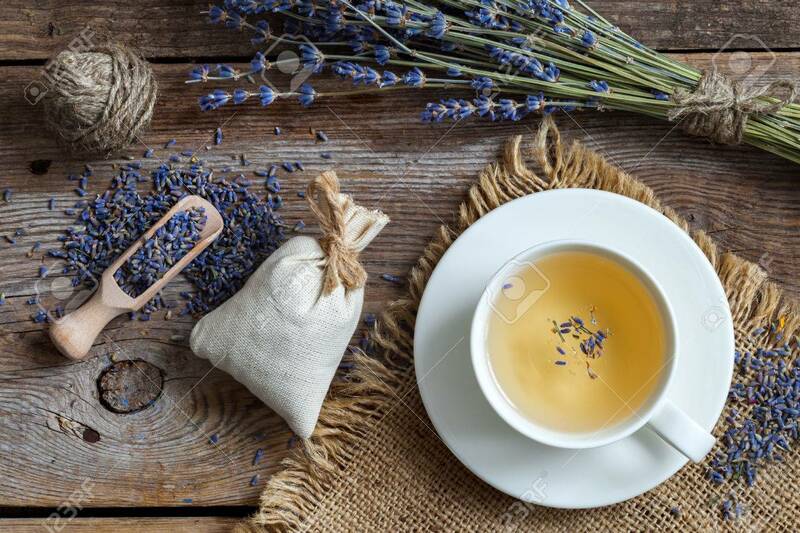 Stock Photo - Bunch of lavender flowers, sachets filled with dried lavender and healthy tea. Top view. Flat lay. Bunch of lavender flowers, sachets filled with dried lavender and healthy tea. Top view. Flat lay.